If you already love your Square app, you will simply adore Square + booxi. 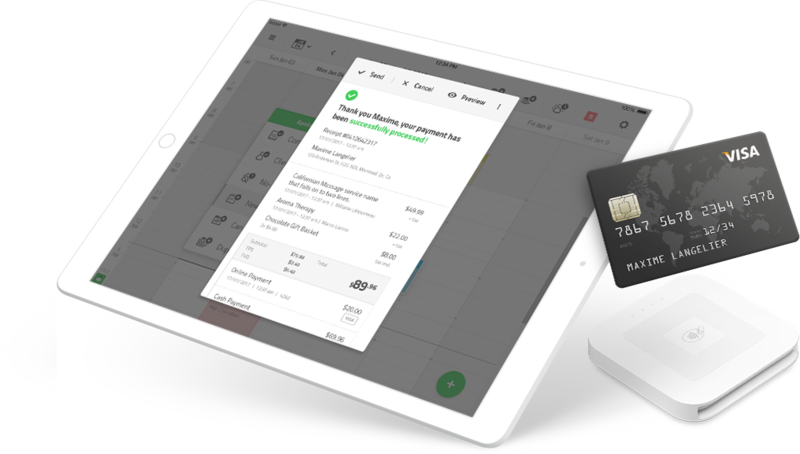 booxi is just as easy to use as Square, and brings you everything you need to manage your Salon or service business for success. It just takes a few minutes to understand how it works, and automatically provides you with a booking web page to attract customers and accept online bookings. 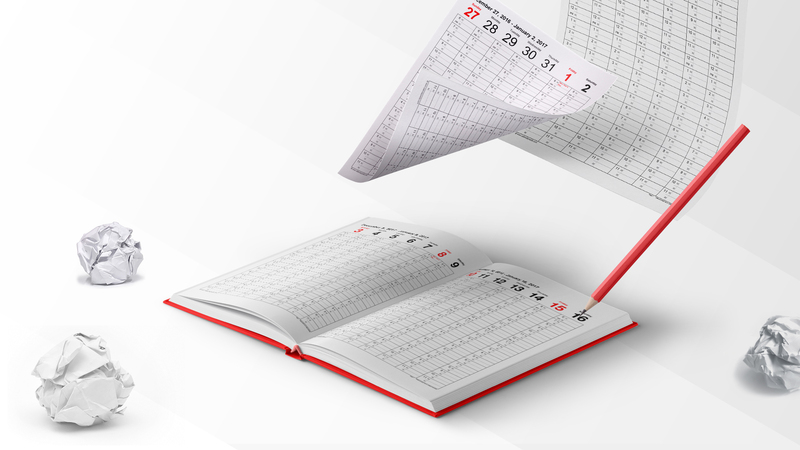 If you already have a website it only takes a few minutes to add a book now button to it. Online booking. Easily accept online appointment and workshop / class / activity bookings directly from your website, Facebook page and allow your customers to book online 24/7, even outside your business hours. Automated reminder and confirmation messages. Spend less time on the phone to manage appointments, and avoid no-shows. Provide the best customer experience. Make it easy for your customer to book, send them automated reminders and thank you messages, as well as know when they were there the last time and what you did, thanks to appointment history and notes. 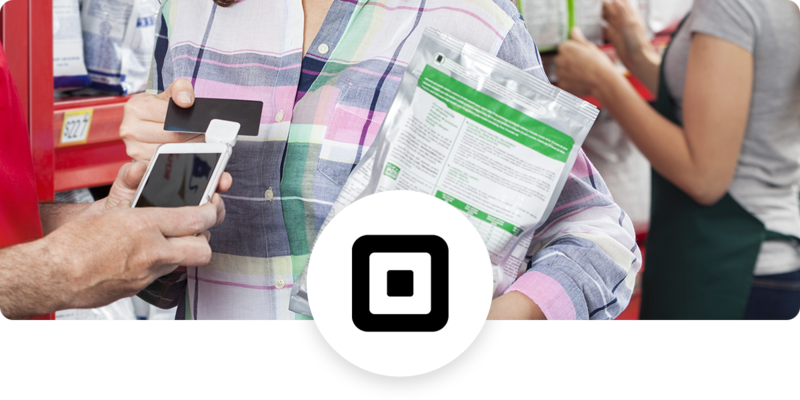 Get paid for your appointment and bookings using Square. Simply click on an appointment or reservation in booxi, to take a Square payment, or request on online payment using Square at online booking with booxi. Keep both customer lists in sync at all time. booxi makes sure to add and update your Square customer list, so you never have to create or update a customer record at two places. Now watch your no-show and phone time go down, while your customer acquisition, retention and revenues go up. This is how you get efficient at running things, you get software to do it for you. With booxi, it’s all automated. If you already have booxi, learn more on how to set up the integration with Square. You are not a Square user yet? booxi users opening a Square account can save the processing fees on the first $1,000 processed for a limited time! 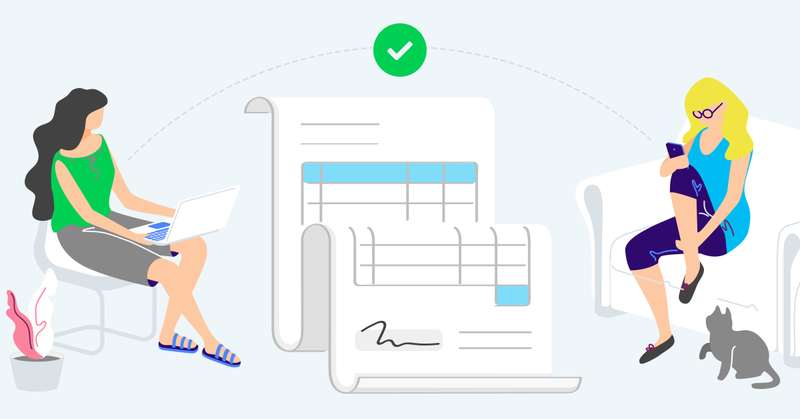 Create invoices and receipts using booxi!